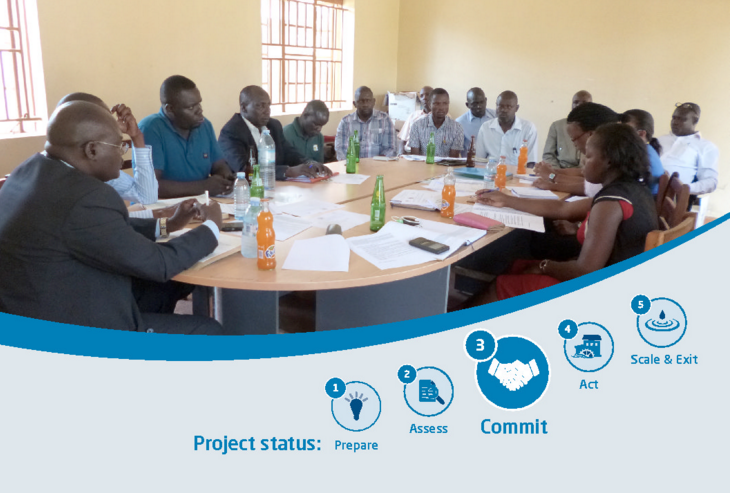 Thoroughness in the stakeholder engagement activities in the Assess Phase led to much easier agreements in the Commit Phase of this partnership on improving water supply and sanitation in two sub-counties in the Buliisa District, Uganda. 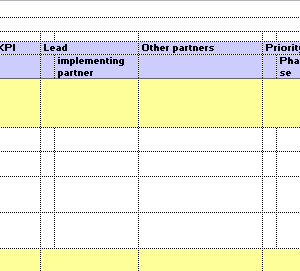 Thoroughness in the stakeholder engagement activities in the Assess Phase led to much easier agreements in the Commit Phase of this partnership on improving water supply and sanitation in two sub-counties in the Buliisa District, Uganda. 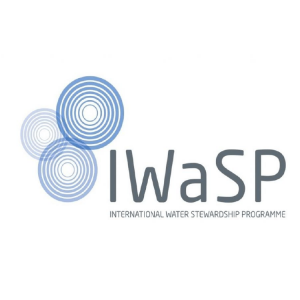 These activities were intended to support the Integrated Water Resources Management structures for sustainable use and management of water resources in the Sambye Watershed. The comprehensive results of the assess phase were successfully shared during a participatory stakeholder consultation process, forming the basis of discussion with respect to commitments. Having this data and information was crucial in ensuring success of the interventions. 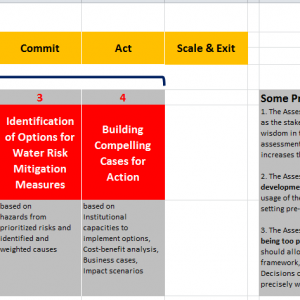 On this basis, a list of possible interventions was compiled – including a ranking of their respective importance – followed by a declaration of available resources by each partner. This declaration did not only include monetary resources/pledges, but other non-monetary contributions that would help perform the interventions. Subsequently, the roles and responsibilities were clarified in a participatory process, taking into account the interventions and the skills/resources of each partner, and agreed in a common implementation plan that was signed by all partners. In general, it can be said that over the course of the partnership, a constant reflection of – and return to – the assess phase was important to remain on course with the visions and in order to measure successes.